Call Us for Corporate Moving Services! Accent' Moving & Storage is a full-service moving company offering top-notch services to customers in Tulsa and the surrounding area. We are committed to offering quality moving services so that you can relocate safely and conveniently from one location to another. Whether you are in need of residential and commercial moving services, count on our moving experts for an exceptional job at affordable prices. We understand your requirements and provide professional services that best suit your needs. Our skilled and well-trained professionals specialize in handling all your local, interstate, intrastate and international moving needs. Let Accent' Moving & Storage be the one-stop solution for all your personal and professional moving and storage requirements. 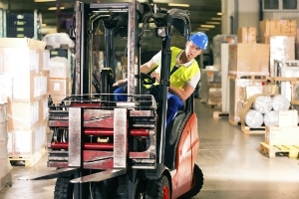 For commercial warehousing services, call us at (918) 615-4485. Copyright © 2018 accentmoving.net All rights reserved.